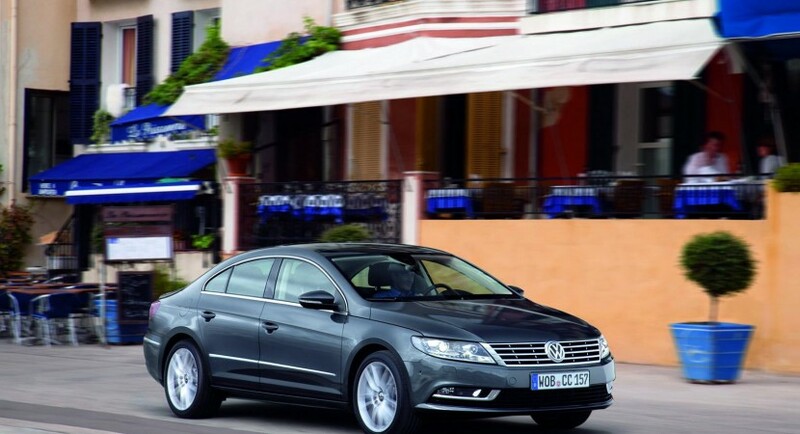 The Germans from Volkswagen decided to release new details about the CC facelift, a model unveiled in world premiere at the Los Angeles Auto Show few months ago. The European version of the model will arrive in the showrooms starting February while the American customers will have to wait few more months. 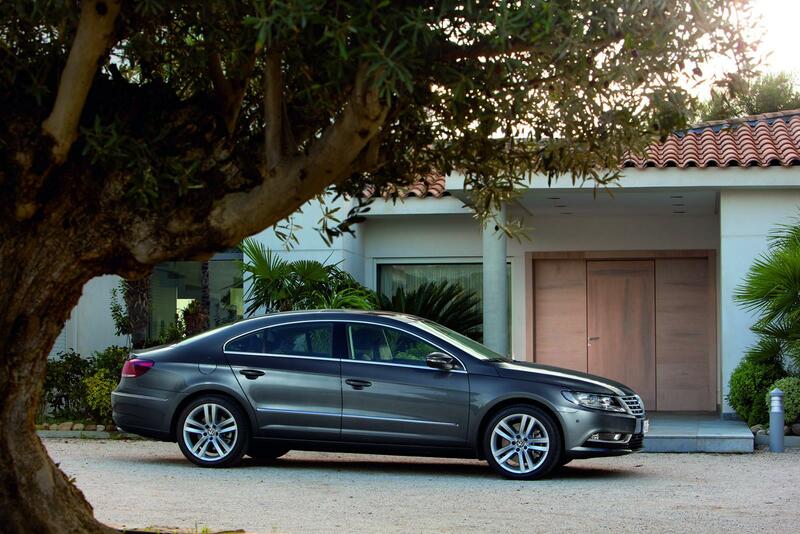 The engine range of the new Volkswagen CC includes three petrol engines with power outputs ranging from 158 to 296 horsepower. If you want a fuel efficient model, you can opt for one of the three diesel versions available with a power range from 138 to 295 horses. 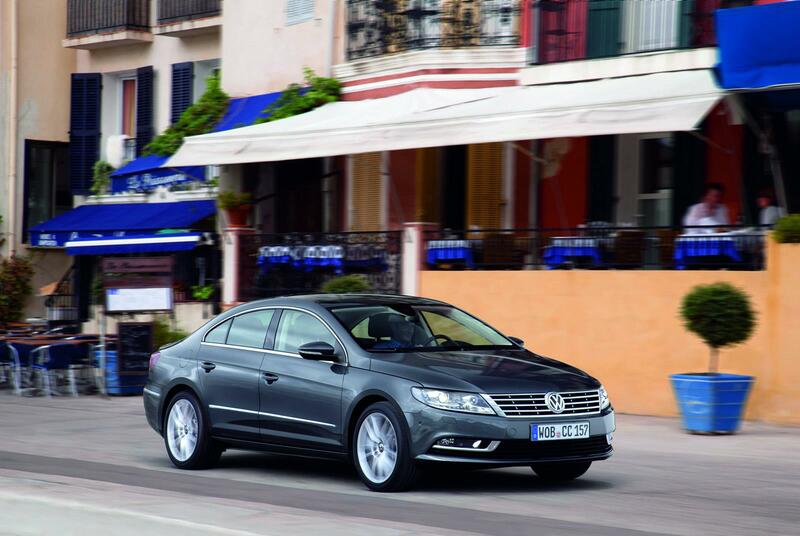 In terms of design, the Volkswagen CC facelift sports revised front and rear bumpers, new bi-xenon headlights and other few minor tweaks. 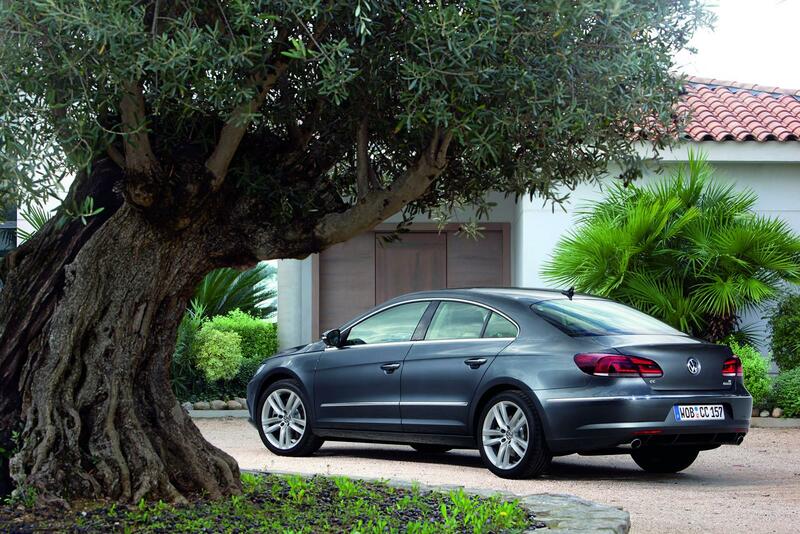 The interior also gets a major upgrade and benefits from Volkswagen’s newest design language. “The Volkswagen’s styling also made an excellent impression with the experts: in 2009 alone – in its first full year on the market – the Passat CC won the ‘iF Product Design Award’ (iF Industrie Forum Hannover), the ‘red dot Design Award’ and the Australian ‘Design Award’” added the company.